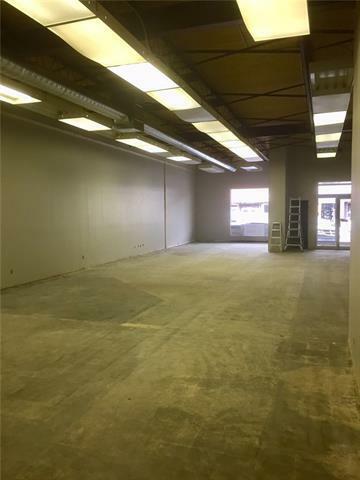 Retail lease space is 2597 sq.ft. is located in Uptowne Olds . 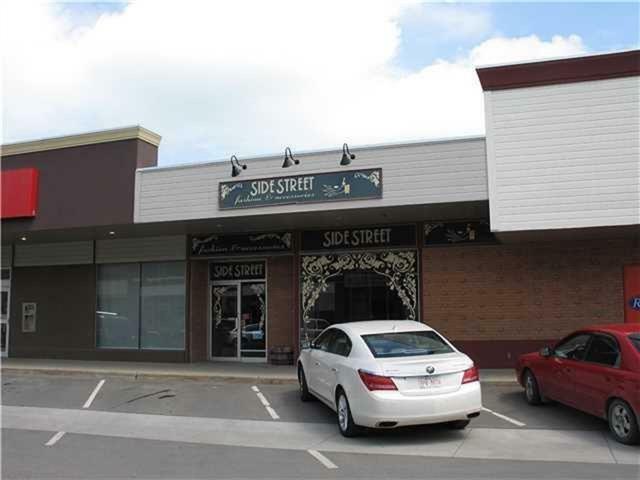 Property is ideal for business that will benefit from easily-accessible walk-in traffic. 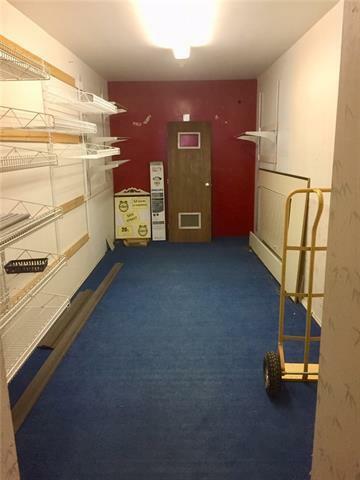 This property has been home to a fine ladies wear business for over 30 years with attractive front display windows to feature new merchandise. 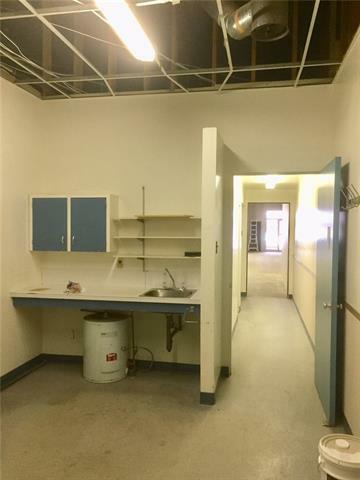 The space includes a well-appointed show room with change rooms, a rear service area with two 2 piece bathrooms, two offices, and secure storage. Newly installed street lighting and flared sidewalks encourage spending extra time in the active central business section. Parking includes 2 stalls in rear, shared mall parking lot to north, front street angle parking on main street and town parking lot within short walk for buses and large units. The mall has access to O-Net a high speed fiber optic broadband network that is currently rated the fastest service in Canada, with 1000 megabit persecond internet , television and toll free long distance. The space is a triple net lease at $2597/month plus common area costs.